Account Manager, Rachel and one of our clients recently attended the TNS Consumer Product of the Year 2012 dinner for a night full of prizes and entertainment. 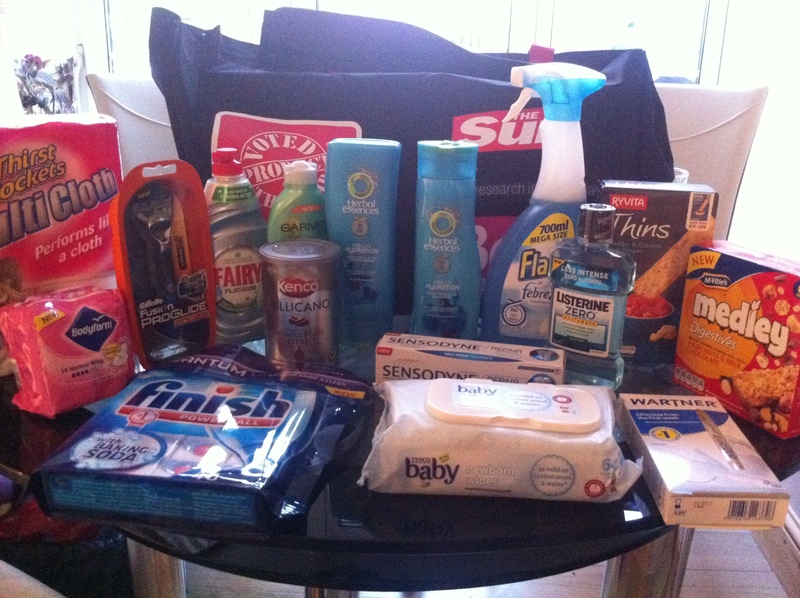 The winners of the evening were voted for by more than 9,000 UK consumers and brands were chosen for their great products. The awards night recognised the work of the biggest consumer and household names we all know and love, awarding the winners with a POY plaque. 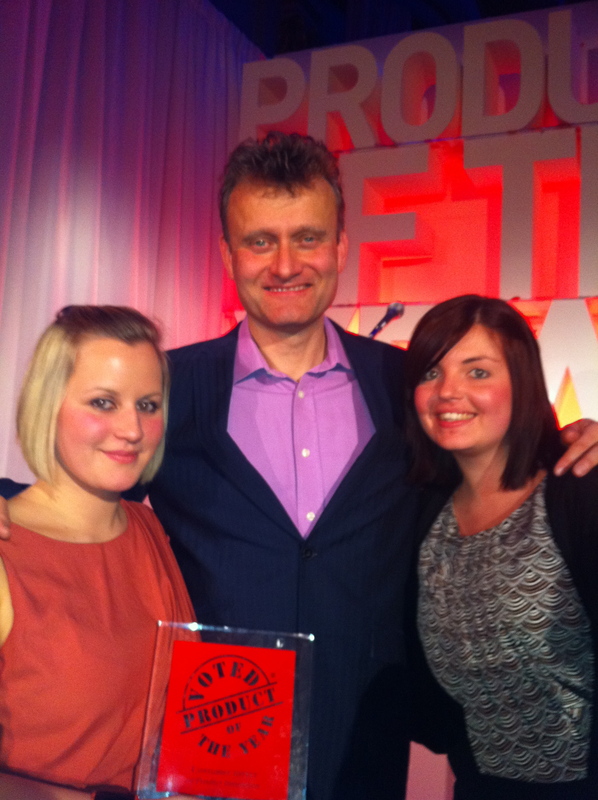 Rachel had a great time, received a goody bag and was even lucky enough to meet the presenter of the awards, Hugh Dennis from the BBC comedy “Outnumbered”! On another note, a congratulations is in order for Rachel’s promotion to her newly appointed position of Account Manager. Here’s a little word from Rachel herself, “I’m looking forward to the extra responsibilities and challenges and I hope I carry on succeeding within this role.” To help with the transition from Senior Account Executive to Account Manager she will be attending a management course this week, for extra training and guidance. On behalf of the whole team, well done Rachel!